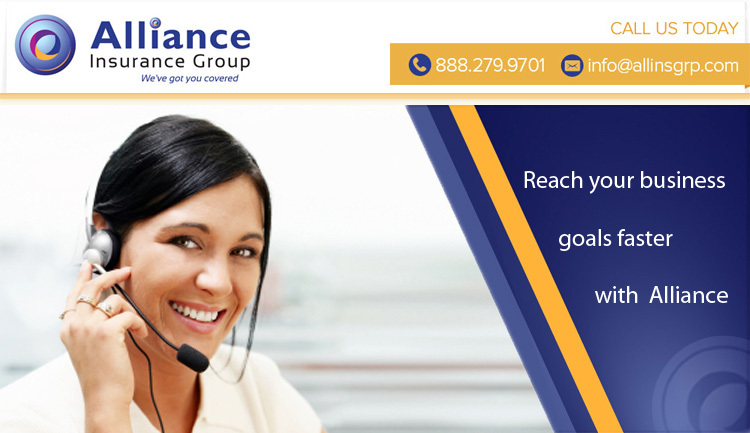 This is one way we help you grow - Alliance Insurance Group has built a state of the art organic lead generating digital marketing platform. As a member of our group, we will engineer your location to our search engine optimizing framework. Please spend a few minutes with the links below to familiarize yourself with our precision content. Give us a call any time and remember, at Alliance, we've got you covered!